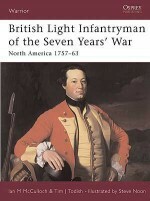 Lieutenant-Colonel Albert Seaton (Retd.) 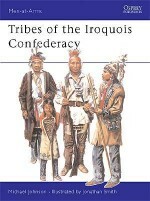 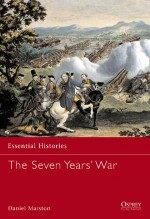 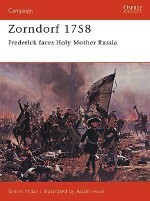 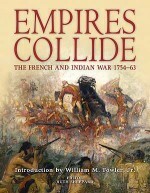 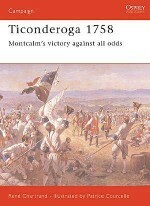 is the author of many books on 19th century military history and he is an expert on modern Russian history. 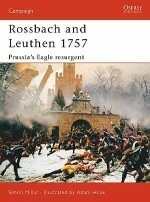 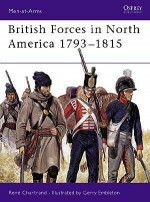 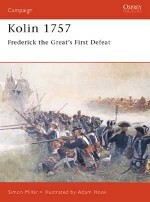 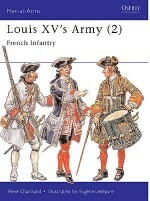 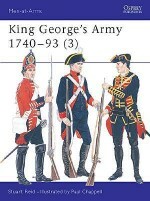 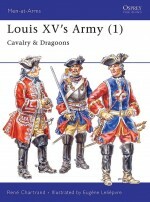 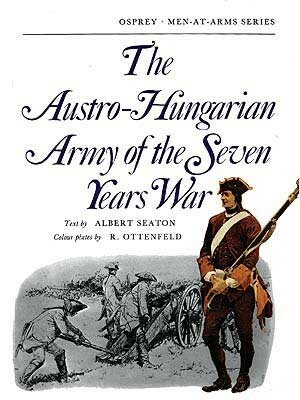 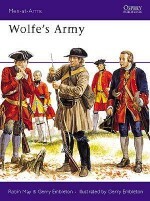 His other titles for Osprey in the Men-at-Arms series include MAA 4 The Army of the German Empire 1870-88 and MAA 16 Frederick the Great's Army.